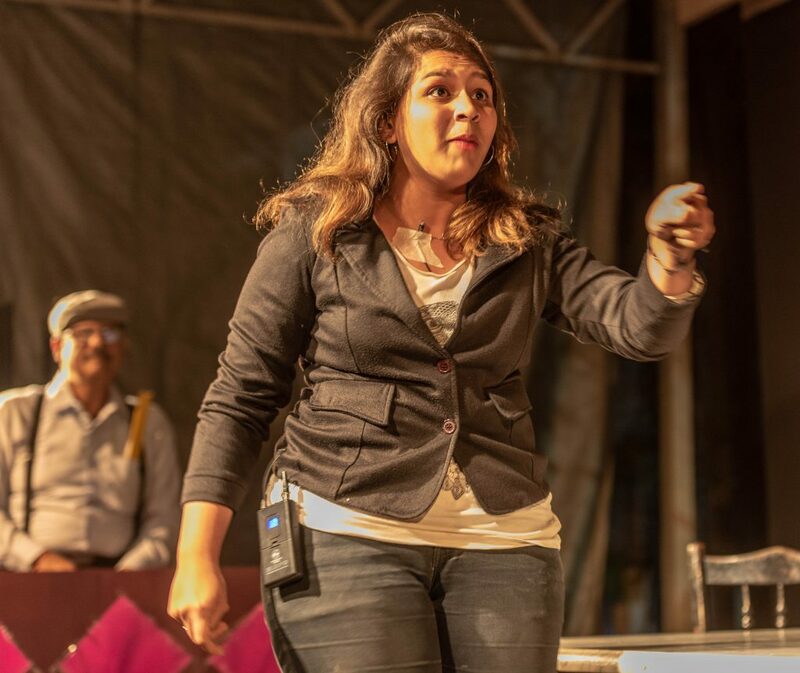 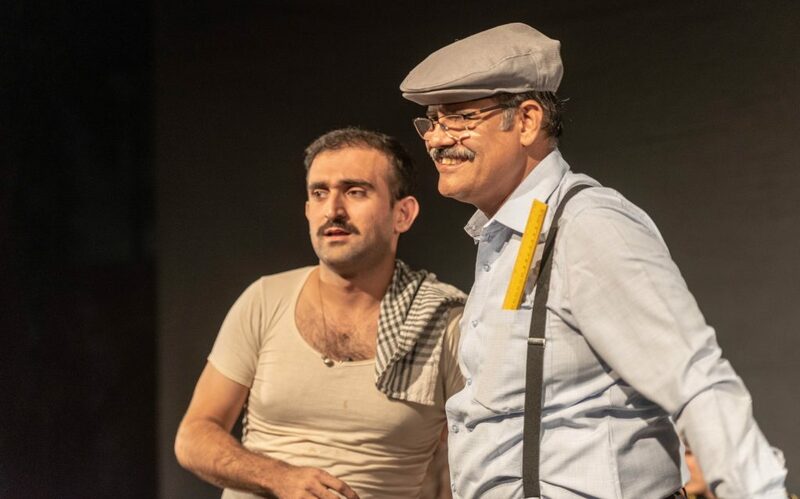 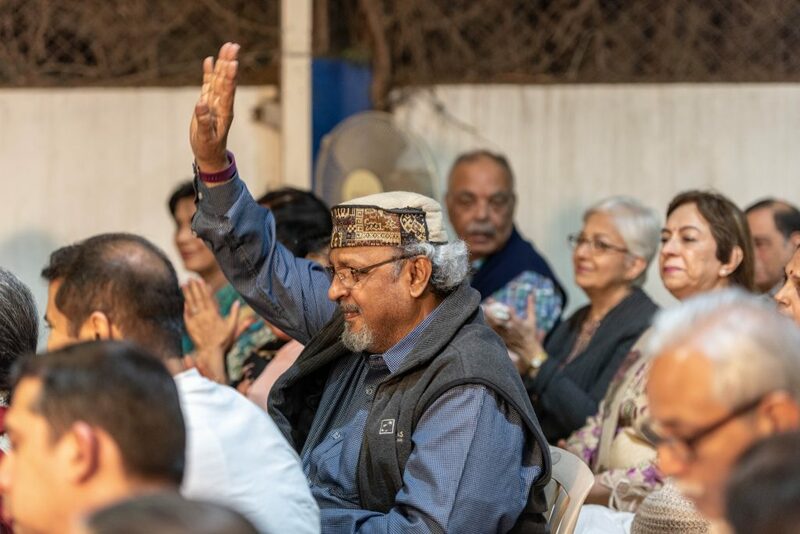 Set in the old world quaintness of an Irani Café, presided over by the legendary Alibhai, the play revealed the struggles and aspirations of the young professionals who have made it their watering hole. 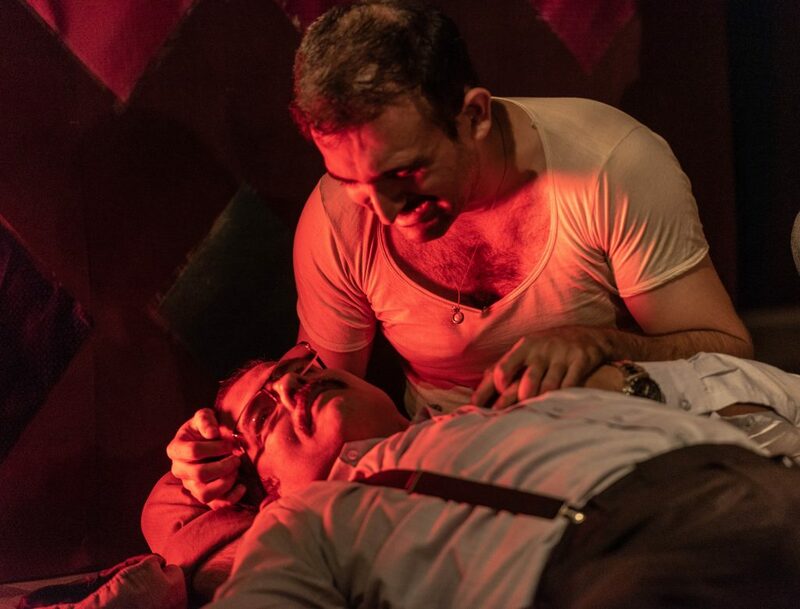 Satire and playful banter weave a tapestry of sharing which is split right open as the action races to a frightening finish. 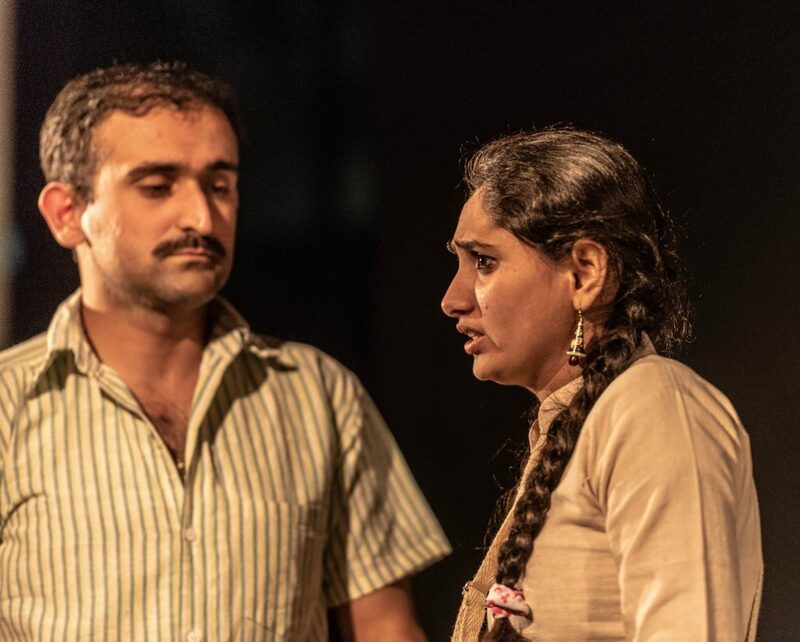 Dialogue laced with multi cultural colloquialism and lively performances brings the dramatic action alive …drawing the viewer seductively into the experience. 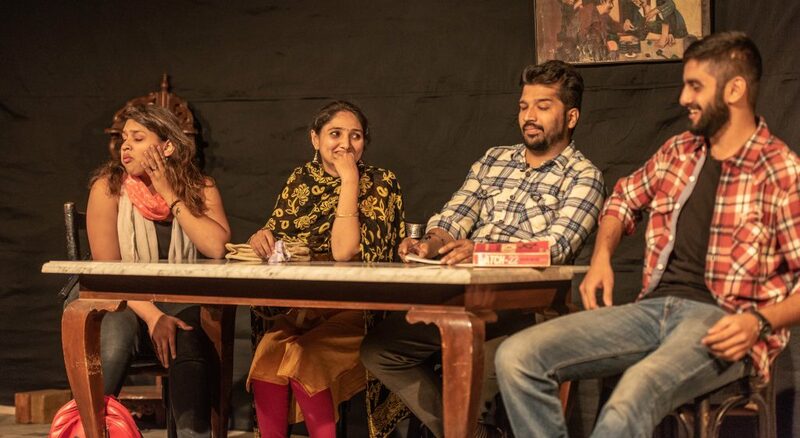 Cast: Vijay Paranjpe, Aman Modi, Chaitanya Kaul, Mrunal, Vandita Gandhi, and Kalpesh Naik.